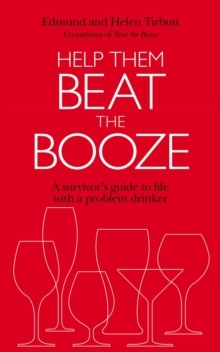 Reclaim your life Beat The Booze is an inspirational, easy to read and highly practical book aimed at those who wish to cut down or cut out alcohol and at those who wish to help someone else who has a drink problem. 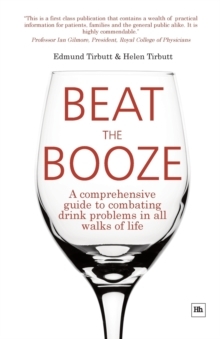 The authors have also been able to draw on extensive personal experience in battling alcohol. 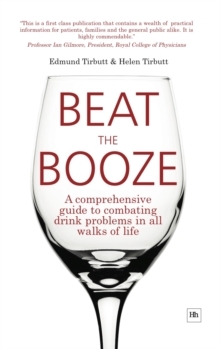 One used to have a serious drink problem, the other gave up for lifestyle reasons.